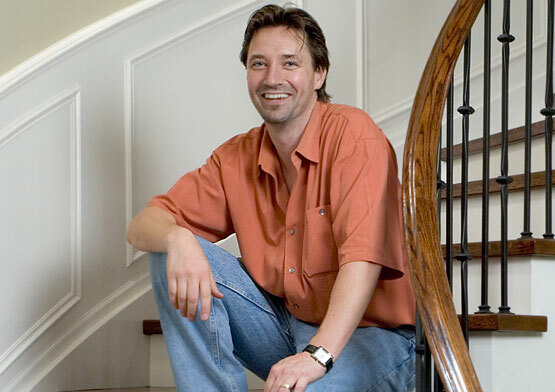 Jurij P. Sennecke, Divine Homes’s owner and lead home designer has worked within the residential construction field for over fifteen years. With his background in architecture and landscape architecture, Jurij brings a unique combination of skills and experience to the many challenges that are imposed on today’s residential builder. What is like to work with Divine Homes? Read about our unique approach.